« FBME Bank Shut Out of US Financial System for “illicit finance business from the darkest corners of the criminal underworld”! 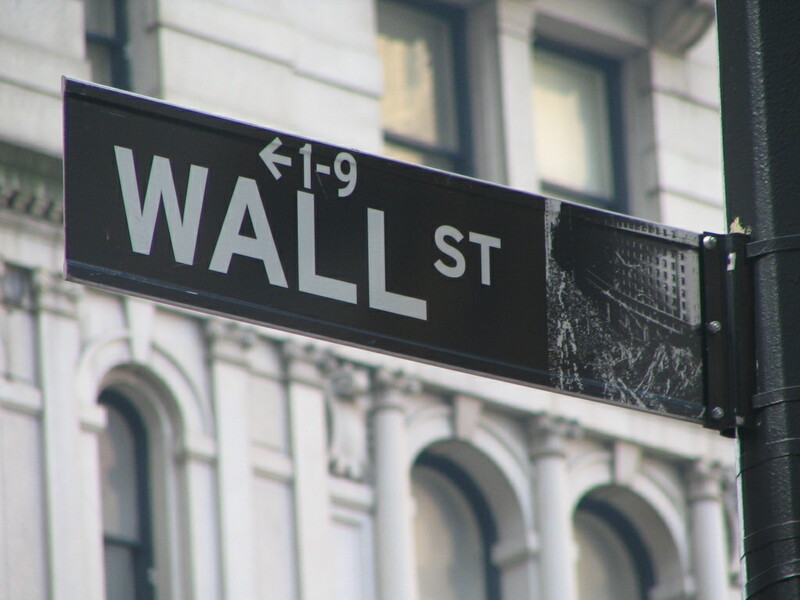 On July 18, 2014, Davis Polk LLC released its special Dodd-Frank Progress Report to mark the four-year anniversary of the Dodd-Frank Wall Street Reform and Consumer Protection Act. The Progress Report concluded that a total of 280 Dodd-Frank rulemaking requirement deadlines have passed. Of these 280 passed deadlines, 127 (45.4%) have been missed and 153 (54.6%) have been met with finalized rules. In addition, 208 (52.3%) of the 398 total required rulemakings have been finalized, while 96 (24.1%) rulemaking requirements have not yet been proposed. This entry was posted on July 18, 2014 at 11:41	and is filed under Compliance, Financial, Wealth Management. Tagged: Davis Polk, Dodd-Frank, Wall Street Reform Act. You can follow any responses to this entry through the RSS 2.0 feed. You can leave a response, or trackback from your own site.